In a move surprising to absolutely no one, Microsoft has delayed Crackdown 3 into 2019, according to a report from Kotaku. Sources close to the project spoke anonymously, but the story seems to have been confirmed by multiple outlets. 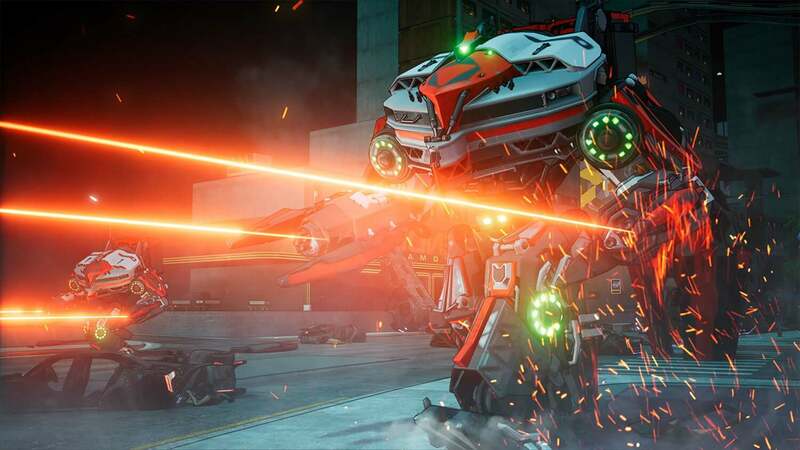 Despite being anxiously awaited by fans of the super-destructive series, news on Crackdown 3 has been scarce since a campaign demo was shown at E3 2017, which was met with mixed reception. Developed by both Sumo Digital and Reagent Games, Crackdown 3 was initially announced at E3 2014 during Microsoft’s conference with an impressive trailer showcasing a level of destruction never before seen in a Crackdown title. Appearances at meetings and events since E3 2014 were few and far between, even with a Gamescom 2015 multiplayer-focused trailer showing some of the title’s progress. Finally, at E3 2017 a brand new trailer was delivered, as was the promise of a November 7, 2017 release date; Crackdown 3 was to launch alongside the Xbox One X. Since then, poor reception to the E3 trailer, along with some development troubles, led to the game being delayed until Spring 2018, and now, to an even vaguer release window of 2019. Given Xbox’s recent lack of first-party titles, it does seem a bit strange to push back an addition to this beloved series (again), but we can only hope it’s a sign of the developers’ faith in the game and not of things going badly. Crackdown 3 has always seemed to be very ambitious, especially the online multiplayer portion, so if the developers need more time to avoid public distaste again, a delay seems like the right decision. As of now, Crackdown 3 is still scheduled to be shown during Microsoft’s E3 2018 press conference. Let’s hope this exclusive doesn’t go the way of Scalebound, a wound many Xbox fans are still recovering from. UPDATE: Crackdown 3 has been confirmed to be releasing in February of 2019, as per the Kotaku article.